Developers usually want their product to run fast and smooth. Sometimes it just doesn’t happen, e.g. we face the situation when the WordPress admin dashboard becomes really slow. Why? The reasons can be various: bad server (hosting), slow plugins, old PHP version, issues with the custom theme, outdated wp-admin and wp-includes, non-optimized database, etc… There are dozens of them. This article will cover some of the common problems and provide a few ways to boost the performance. First of all, ensure that the problem is not caused by the website’s development. Bad hosting can be an issue that slows down the dashboard. Just check the server response time. A good choice is to use Google’s Page Speed Insights that can inform you if you have any hosting issues and provide some useful tips to increase the performance. Check your plugins. Some of them can be really CPU intensive. The slowest plugins you can install are commonly chats, page builders or plugins that run ongoing scanning or processes. Best way to find if any of your plugins slows the dashboard down is to test this out. Try out diagnostics plugins like P3 (Plugin Performance Profiler), Query Monitor or GTmetrix Waterfall tab to collect statistics about how the plugins influence the performance. Don’t worry if you find a couple of slow ones (or a bunch of them) – there is always an existing alternative that you can use to boost the performance. Also, it’s always a good practice to disable the plugins you use in development, testing, maintenance, etc. but don’t need at the moment. 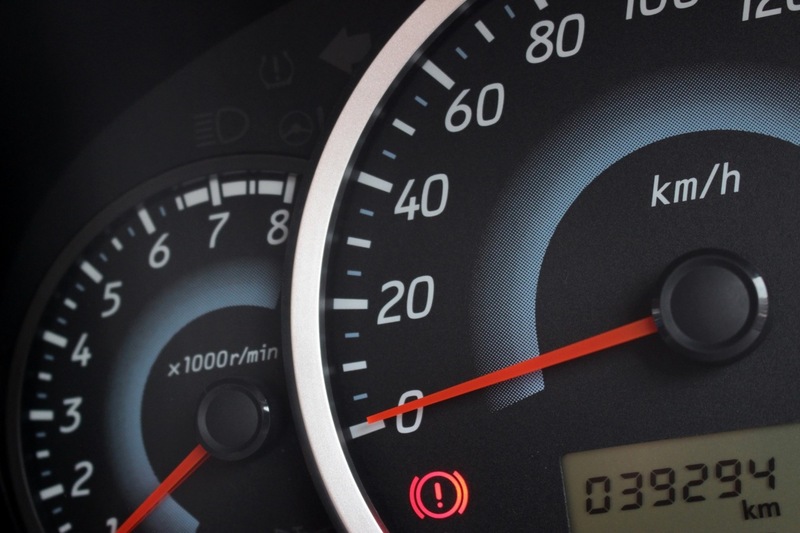 Follow these simple steps to increase the boost of your admin dashboard. Furthermore, it’s always handy to use plugins like GTmetrix. They can provide extended information about performance issues and help to locate any possible problems.